Peter Gabriel and Thomas Newman have won a Grammy award for their song, “Down to Earth”, used in the Pixar movie, Wall-E. The Grammys Best Song Written For Motion Picture, Television Or Other Visual Media is given for a song (melody & lyrics) written specifically for a motion picture, television or other visual media, and released for the first time during the eligibility year. The song is also nominated in the Oscars for Music (Song). 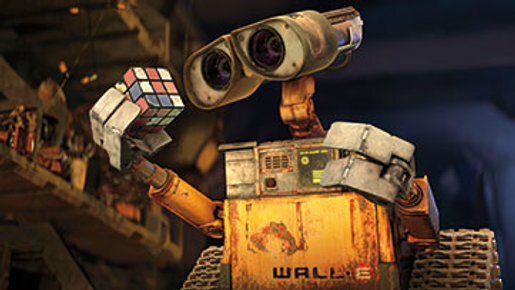 The song, featuring the voices of Peter Gabriel and the Soweto Gospel Choir, played during the credits for Wall-E, a movie about a rubbish compacting robot and his travels into space. Thomas Newman was also responsible for the score in The Player, American Beauty, Finding Nemo, Wall-E, Erin Brockovich, The Shawshank Redemption and Road to Perdition.